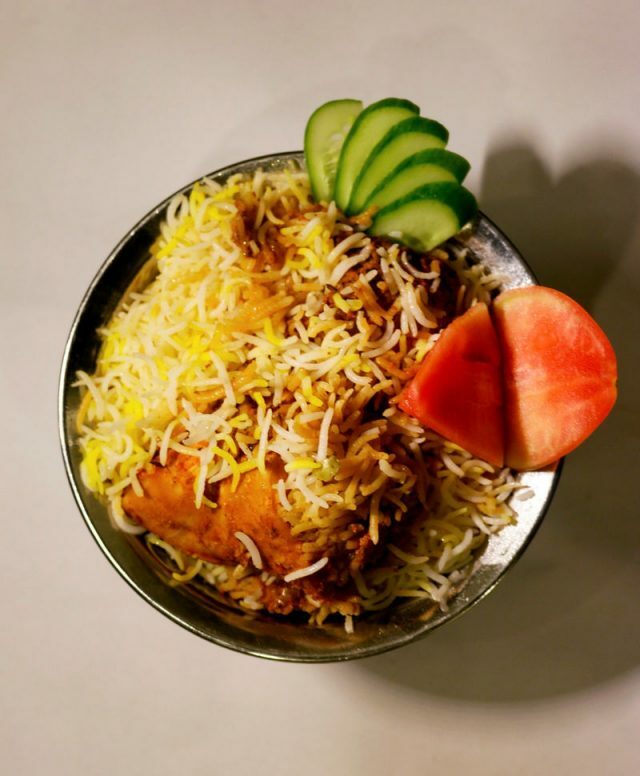 Lesser known unless you live in the area, this place serves up a delicious biryani. It crushes its familiar competition in the likes of Karachi Darbar & Ravi (we know there are loyal fans out there!). Go see for yourself! insydo Tip: The branch in Al Nahda is good for a family outing.